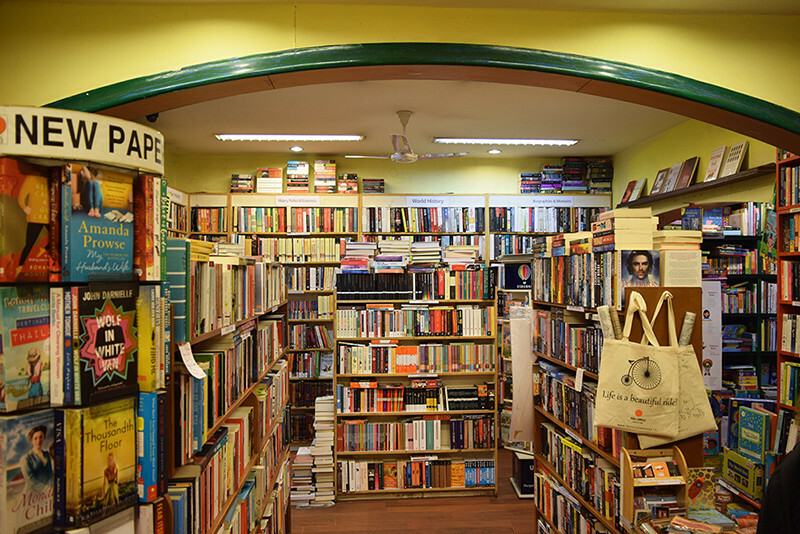 Cafe Turtle, one of Delhi’s most charming cafés, was set up to complement the Full Circle Bookstores. The idea was to create a peaceful and lively space where people could have a wonderful meal, relax and feel rejuvenated. 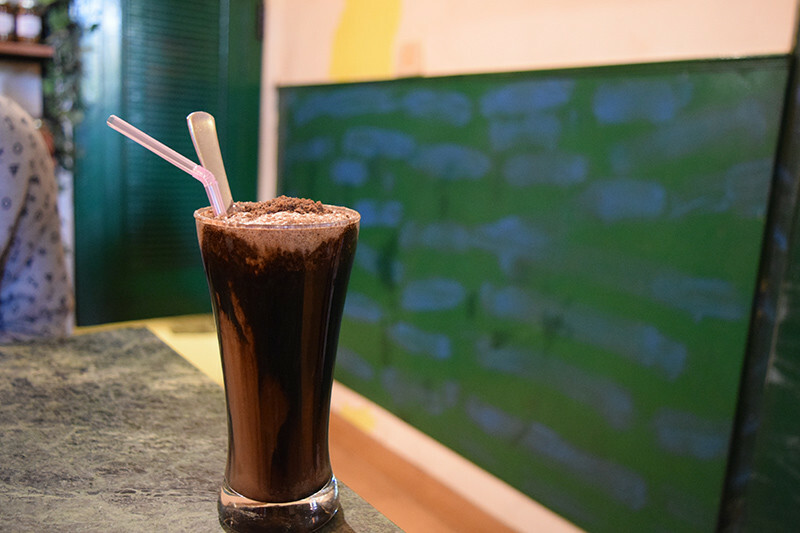 In the heart of Khan Market sits Café Turtle, just like a tree house. Sitting on its terrace watching one of the most spectacular sunsets, you can almost forget that you&apos;re actually in a busy South Delhi marketplace. It’s impossible to walk through the lanes of Khan Market and miss the inviting green door that welcomes you to Full Circle & Cafe Turtle. With a bookstore on the first floor and a cafe on the second, you’ll have nothing to complain about! As you enter, you’ll be greeted by wooden book racks which are classified into various categories. 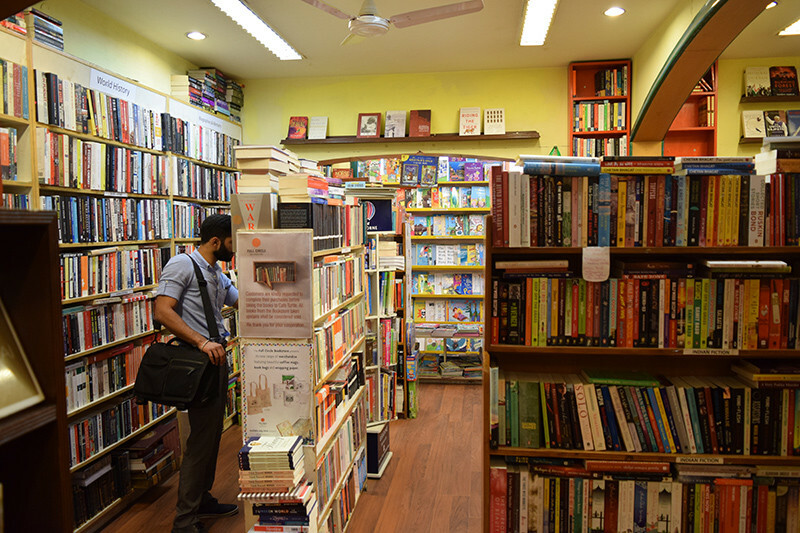 There’s Children’s Books, Fiction, New Arrivals, Literature and Self Help & Travel, to name a few. They also have a section at the back of the shop where you can pick up items like aroma oils, cute notebooks, wrapping paper etc. As you climb up the stairs, you enter Cafe Turtle on the first floor. Bright orange walls and green furniture welcome you to a little homely cafe, which smells of freshly baked desserts and that’s more than enough to win our hearts! Their rather healthy menu has a range of coffees, brilliant desserts (including vegan options), all-day breakfast, salads, fresh juices (detox specials), pastas, quiches and so on. 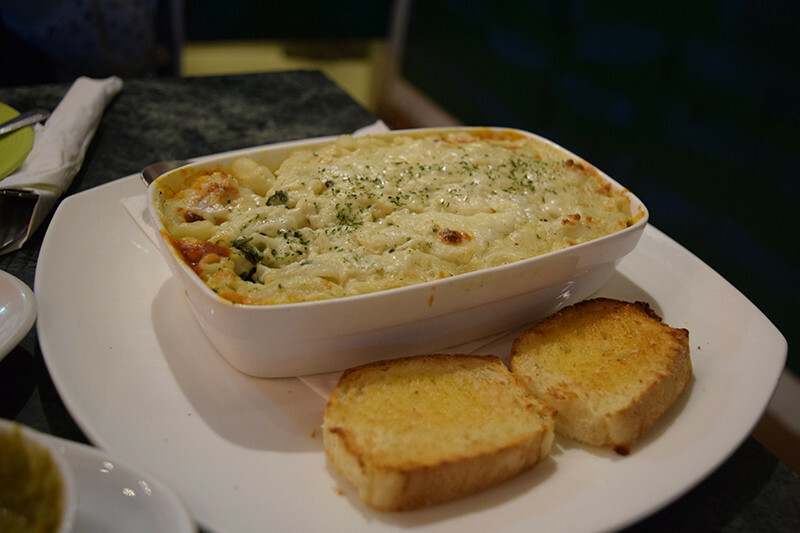 Exactly how the name suggests, with spinach, mushrooms, tomatoes and macaroni, topped with sauce & cheese, this dish was enough to put us in a food coma. This was served with warm garlic bread and made our afternoon merry! 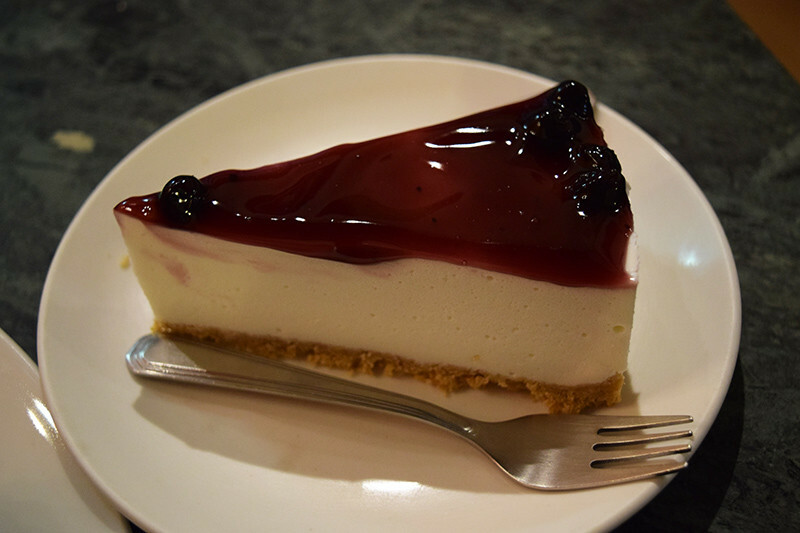 A scrumptious, melt-in-the-mouth cake, this one was really gooey and really yum. 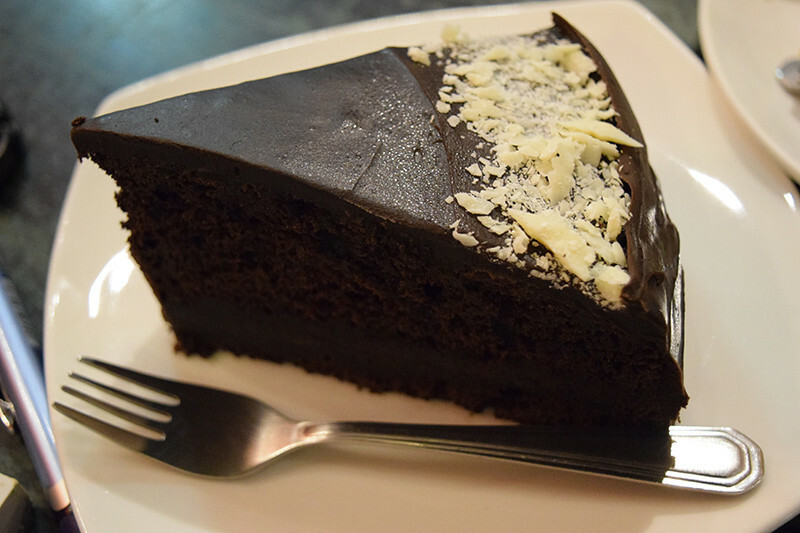 A truly sinful chocolate cake made to comfort the heart and soul! A special blend of premium hill teas gives the perfect flavour, aroma & colour. 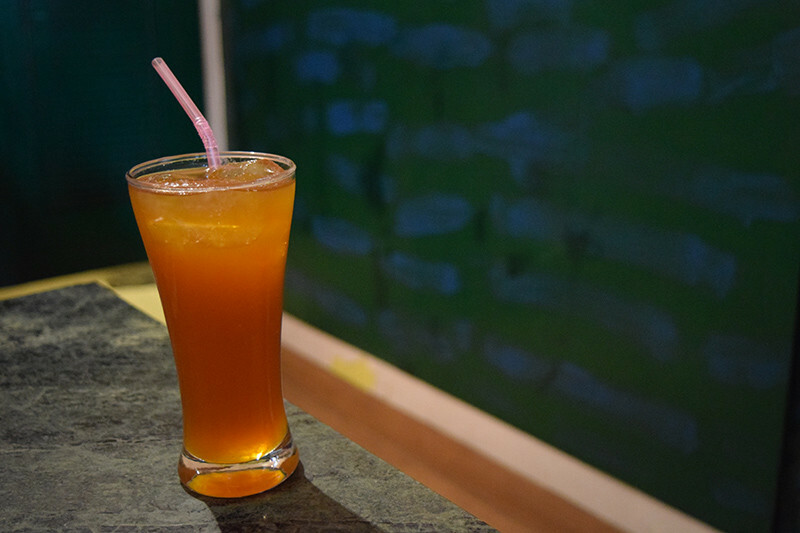 Refreshing, cooling and tangy, we loved the Peach Iced Tea here. An all time favourite! Don’t miss out on this as it&apos;s also lo -cal *think dessert that doesn’t make you gain*. It tasted as good as it looked, and was probably the best part of our meal. The classics never go out of style, and who doesn’t love hummus & pita? 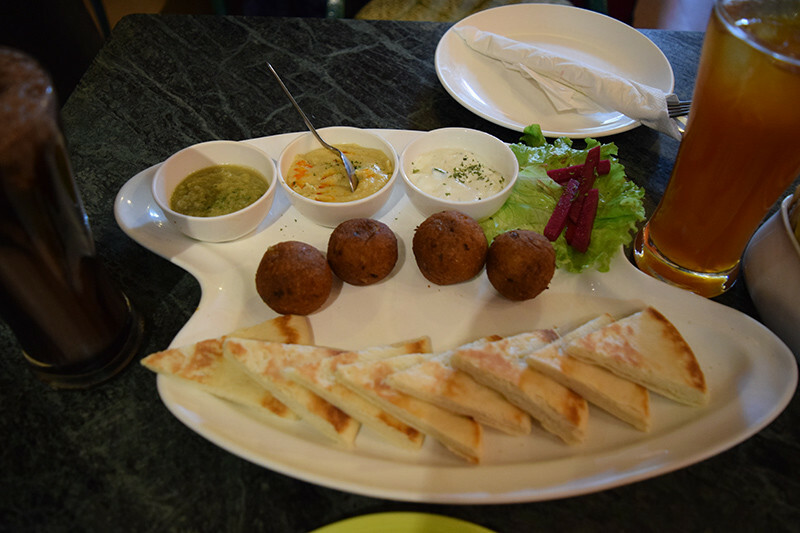 A three dip platter - hummus, moutabel & labneh, served with falafel and pita bread was delicious! A creamy and thick milk shake with delicious chocolate cookies all blended in! It had the perfect consistency, flavour and was worth every last penny. This is as perfect as a winter afternoon gets for us and if you&apos;re someone who enjoys a book in one hand and a coffee in the other, this is the perfect place for you. Go and bask in the sunrays as you embrace a good book! 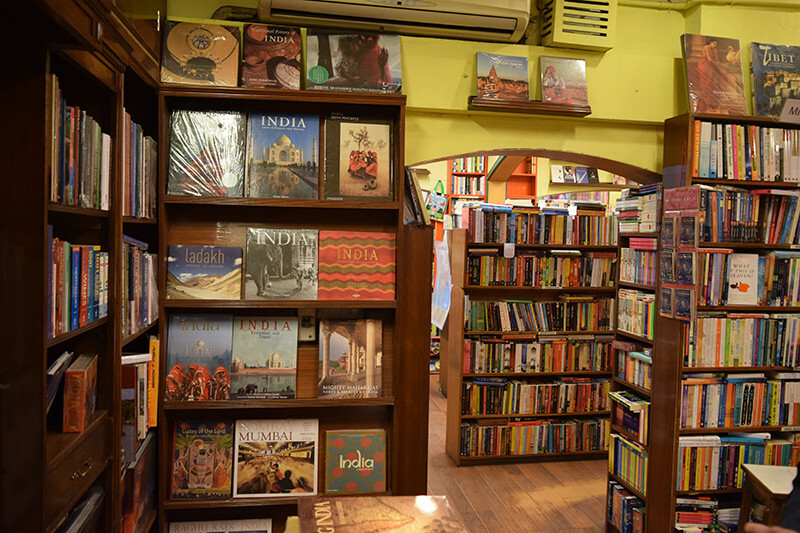 The Full Circle Bookstore and Cafe Turtle currently has 3 outlets in Delhi and we sincerely hope they come up with more!